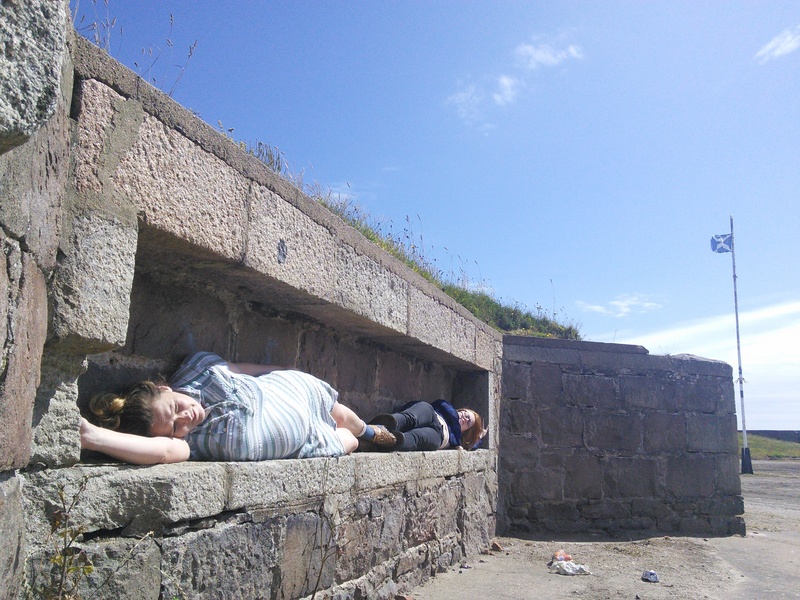 On 3rd September, from 11am until 5pm (inclusive), every hour, on the hour, Torry Sound Project artists Angela Main and Gemma Connell will be live streaming 24 second snippets of the performance that they are working on. Intrigued by what they might be up to? All you need to do is go to the Torry Sound Project Twitter page (@TSP_Navigations) and wait for a link to pop up from ”Periscope”. Click on the link and get a unique insight into what these artists are creating. We will also make sure to put the link up on Torry Sound Project Facebook page as soon as it comes up on our Twitter feed so simply click the link and enjoy watching Angela and Gemma in a action! !